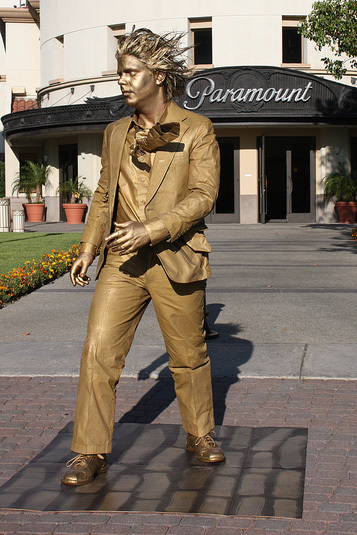 Picture these talented human statues at your next event. Your guests will wonder if they are real as they suddenly pop to life. Great for interactive theme entertainment and photo opportunities. New costumes include the Royal Guard (great for greeting guests and British Invasion theme parties) and "Wind" (for playful party themes). Place them on raised pedestals and at company and trade shows to draw people into your booth area, wear your logo, demonstrate your product and more. 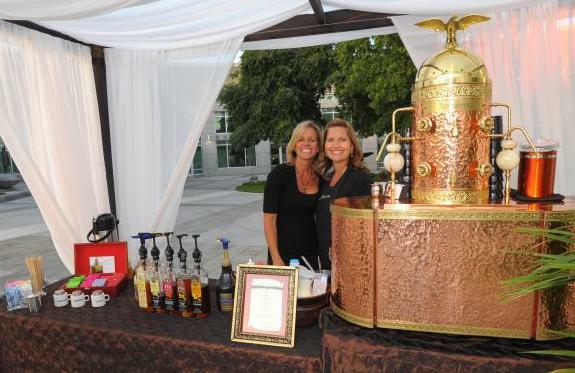 Warm up this winter -- bring all the fun & flavor of a European Cafe to your next event. With ornate coffee carts, personable baristas and LaVazza espresso beans imported from Italy, we serve hand crafted coffee beverages, made to order for each guest as well as teas, smoothies & boba beverages. 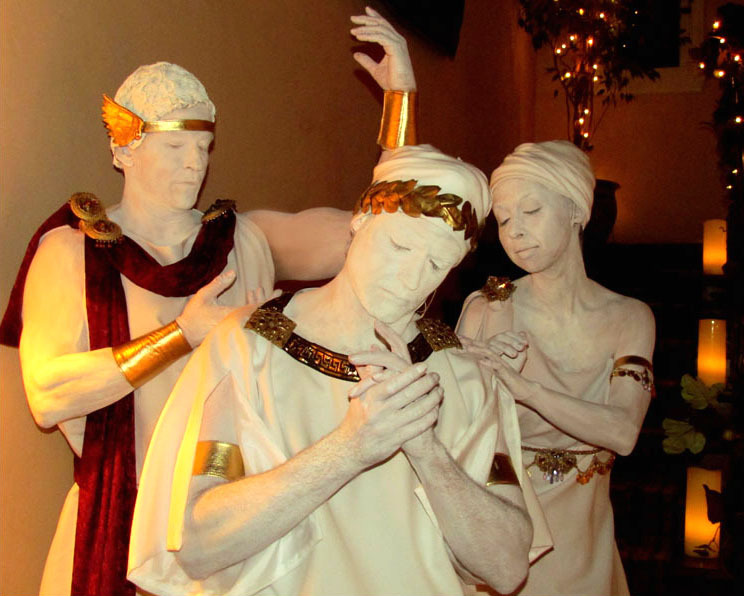 Add a unique decorative and entertaining dimension to your next event with these human statues that suddenly pop to life for a 15-30 minute operatic performance. 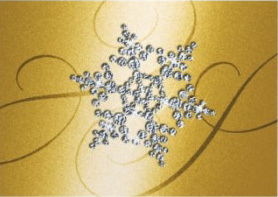 For unique parties, Italian or romantic themes, and music lovers.